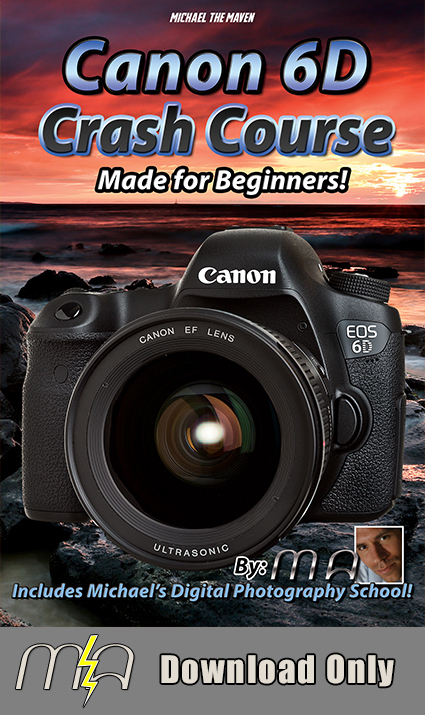 Now UPDATED for Adobe Creative Cloud Users and All Lightroom Users! 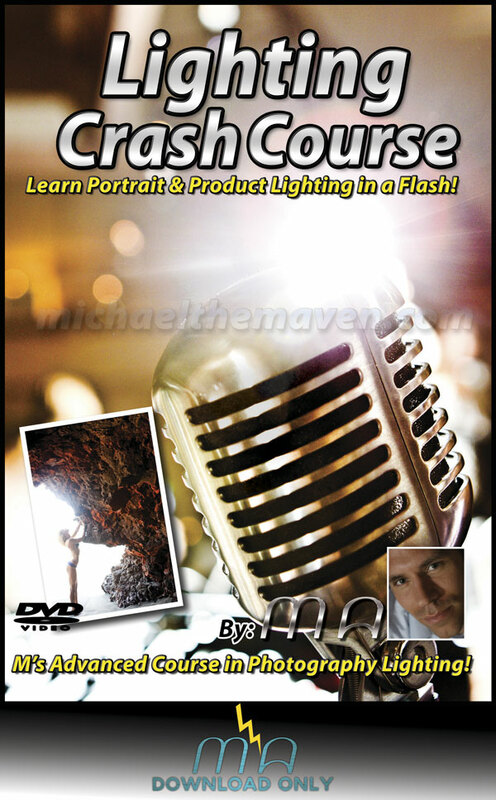 Have you ever wondered how Michael gets that grungy-painted look on his 365 images? 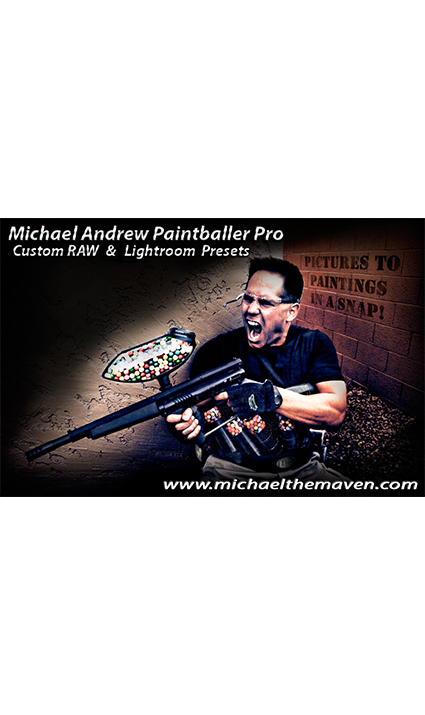 Paintballer Pro! 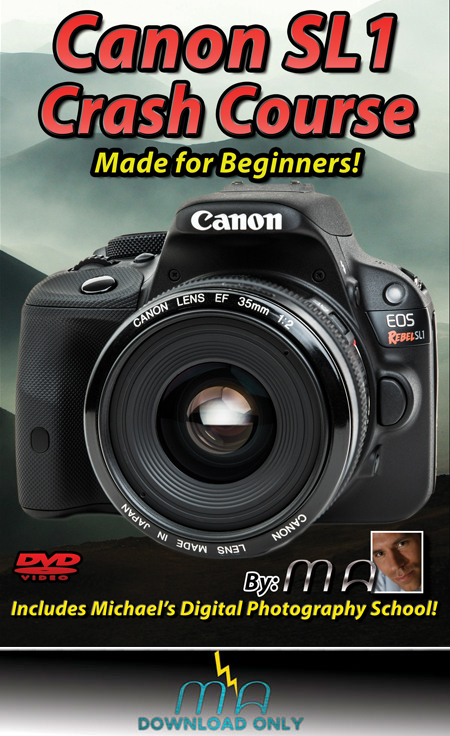 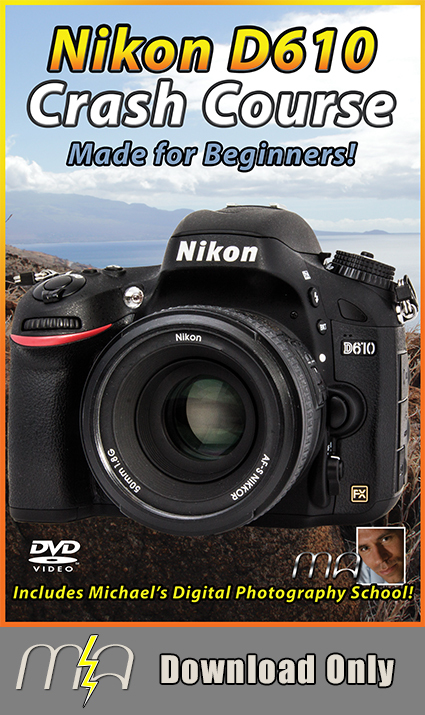 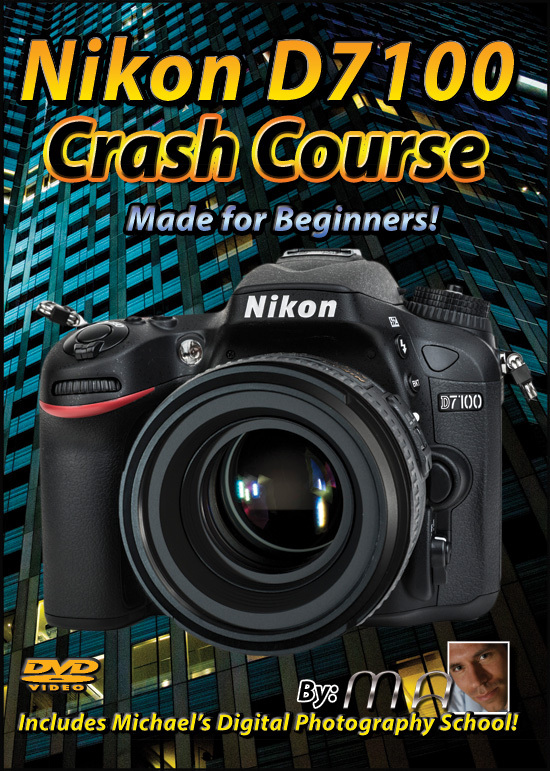 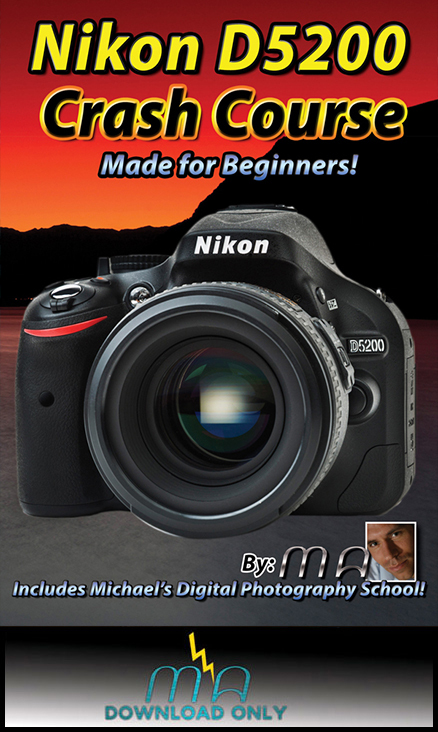 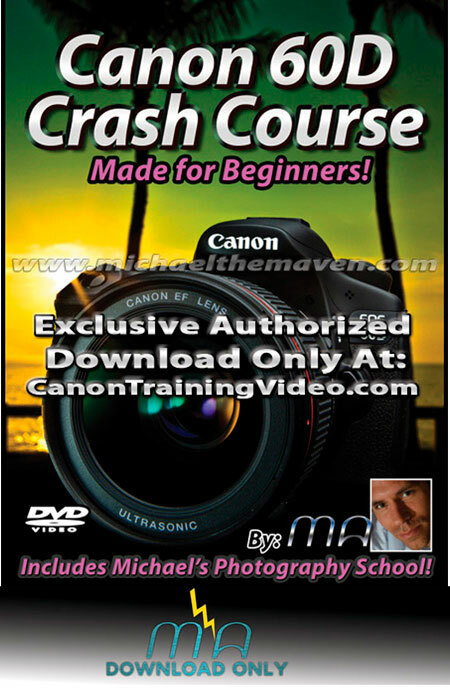 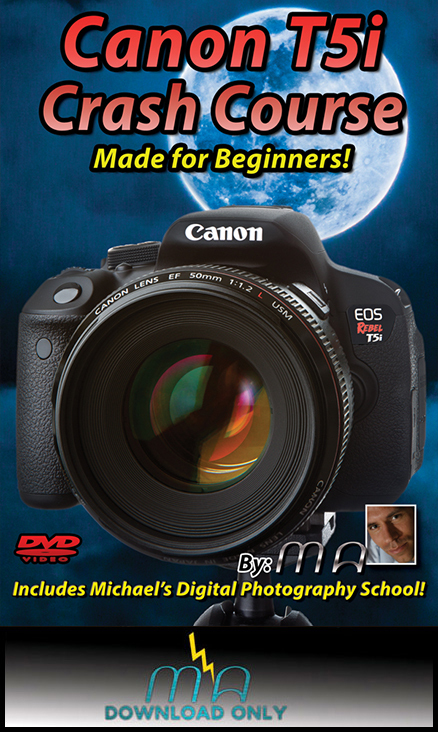 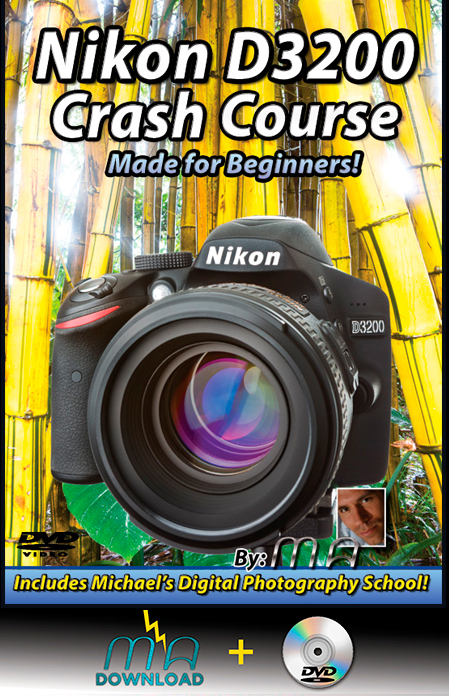 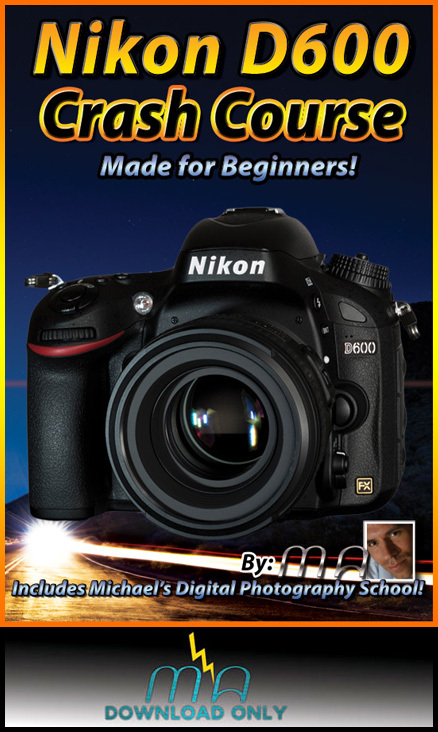 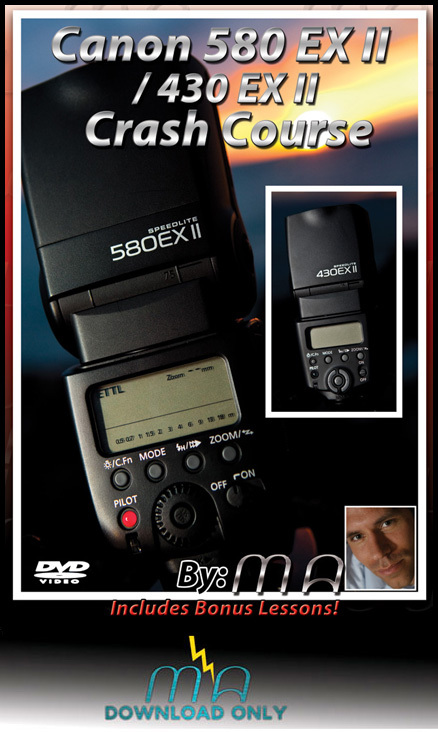 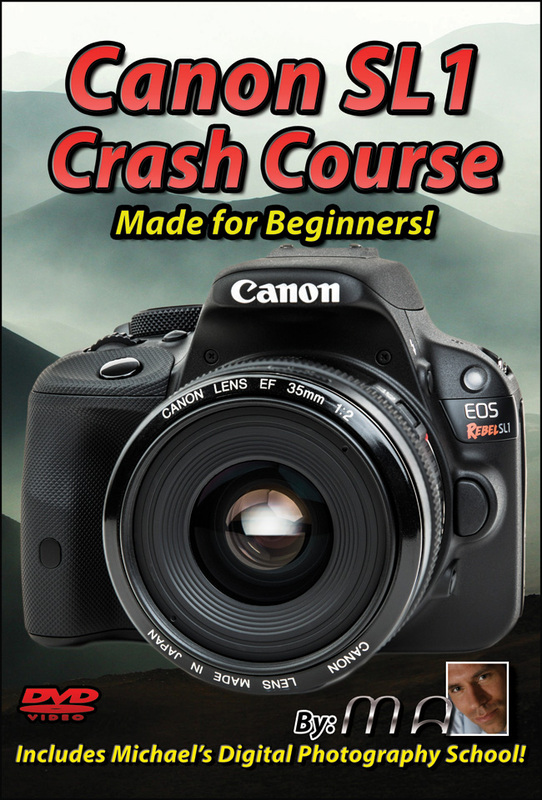 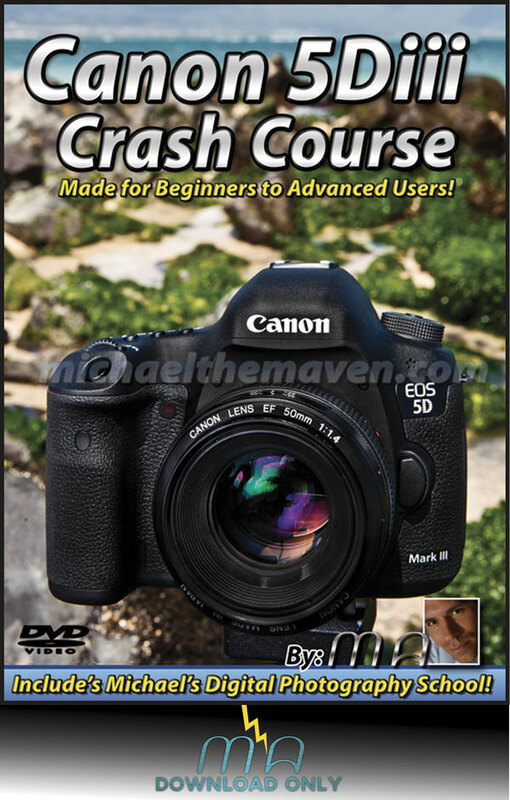 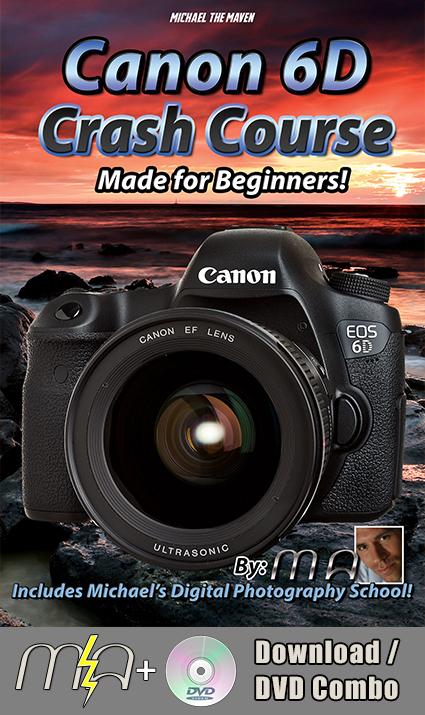 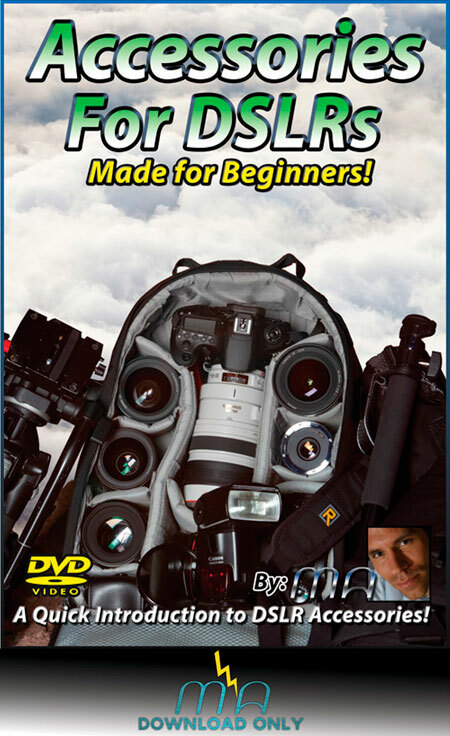 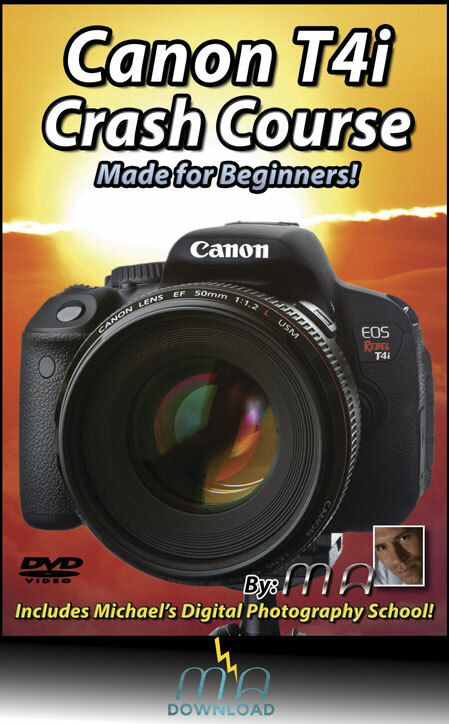 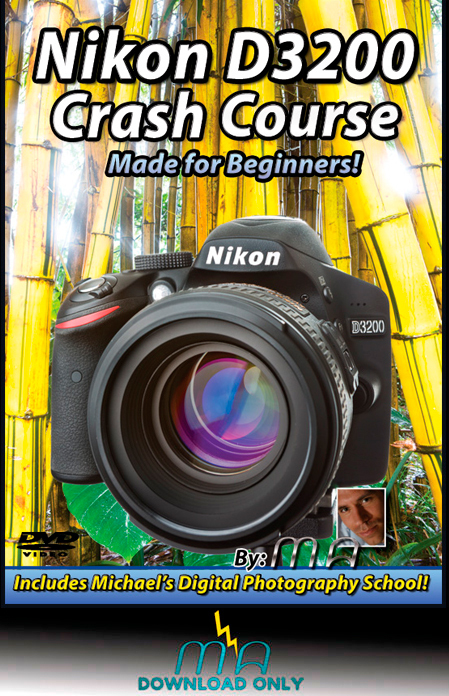 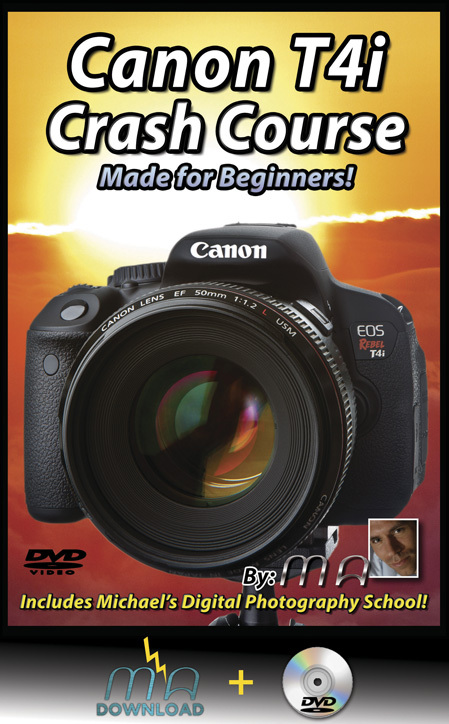 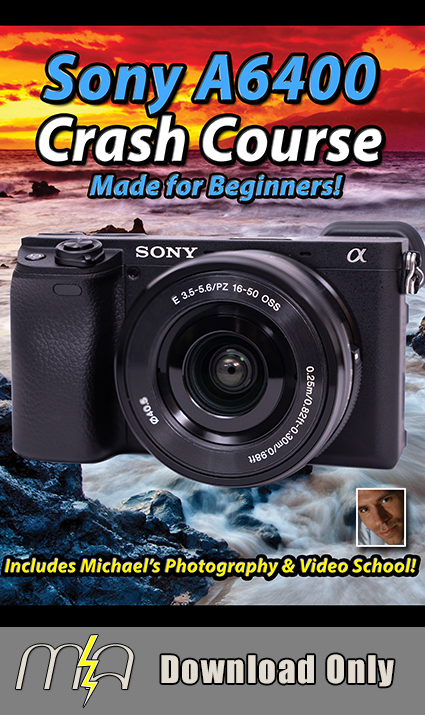 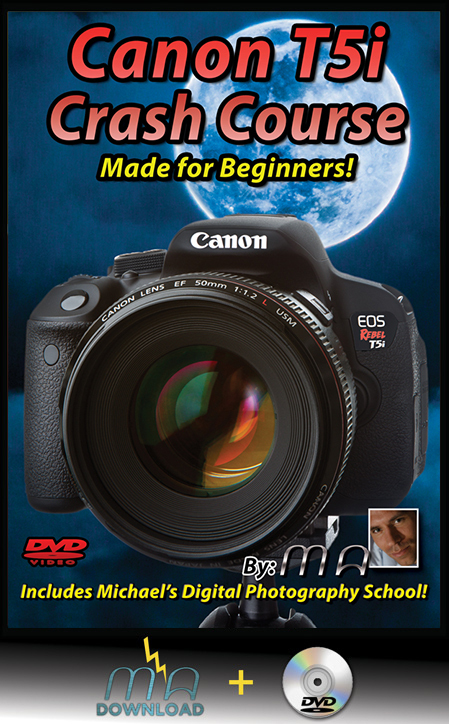 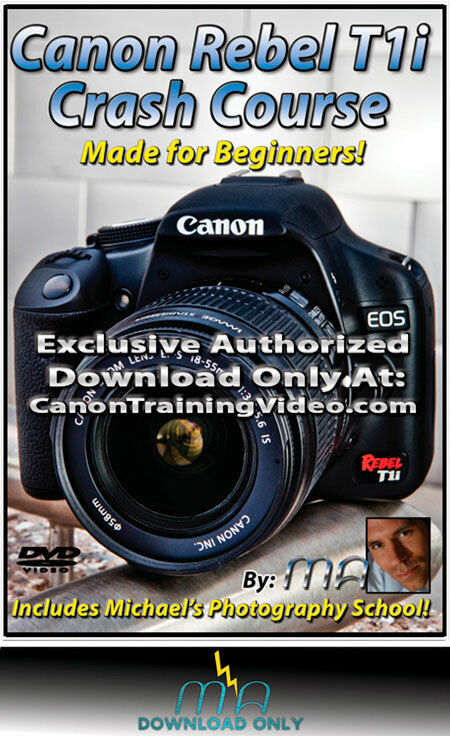 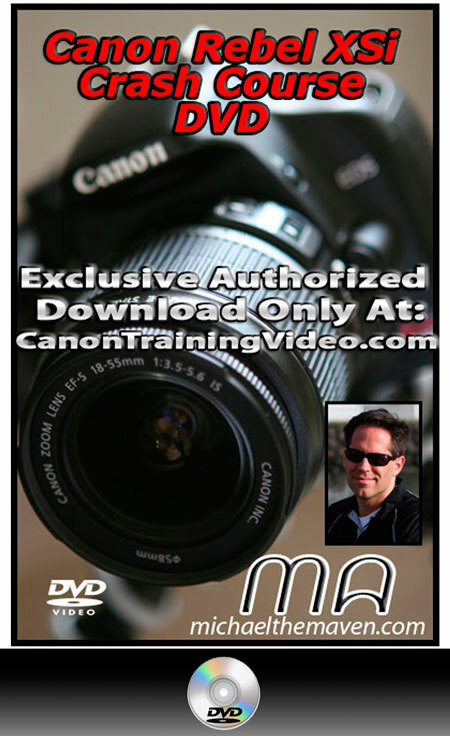 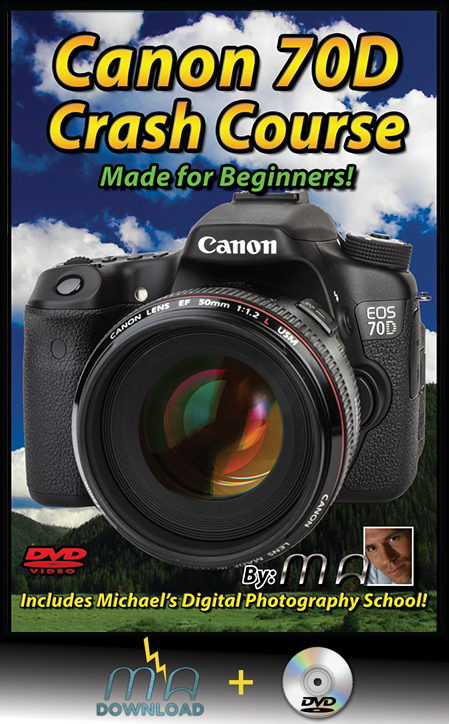 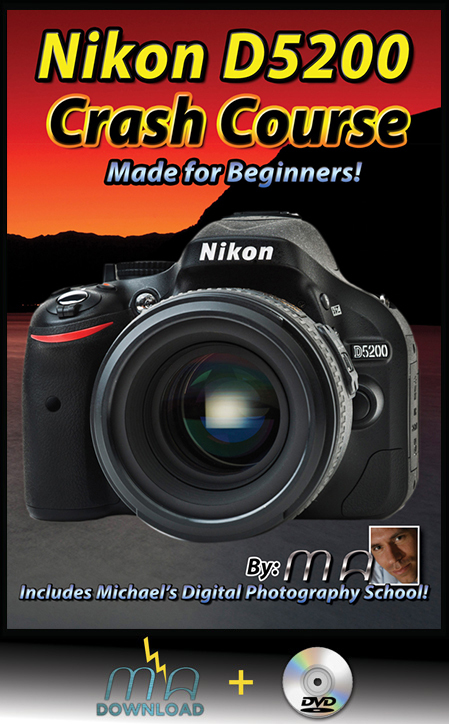 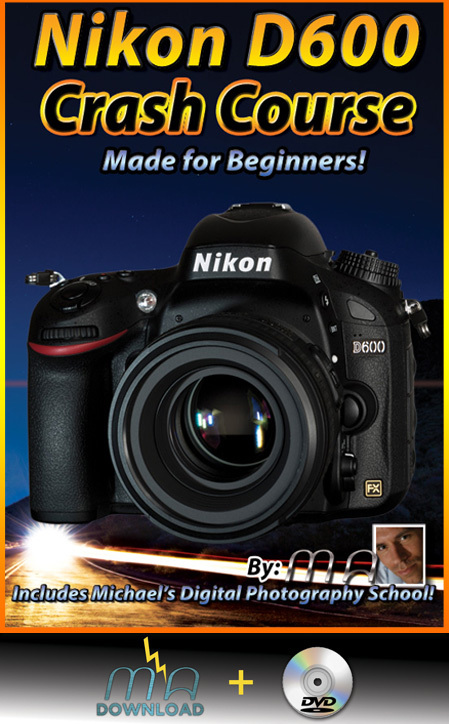 He uses it everyday on both RAW and JPEG images & now you can too! 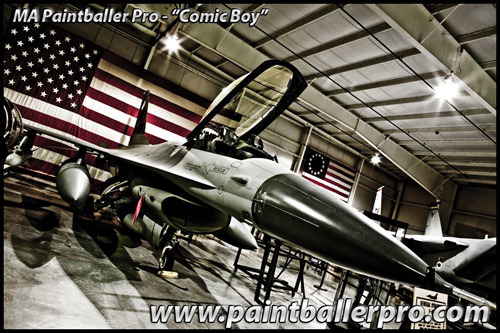 In order to use Paintballer Pro, you will need Adobe RAW 4.6 or higher which come with Photoshop or any version of Lightroom. 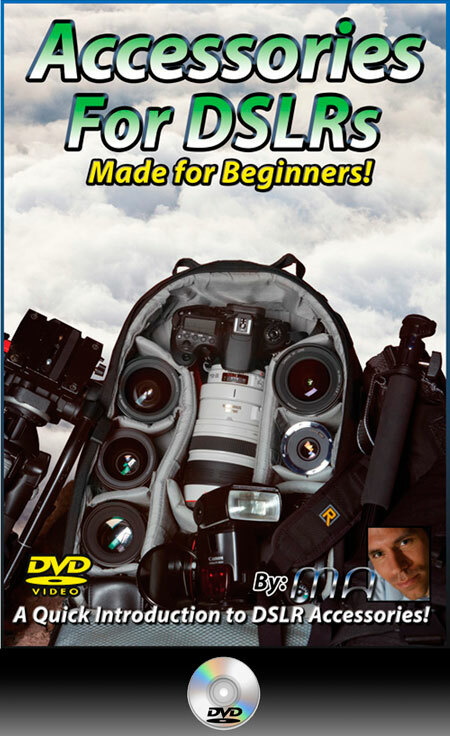 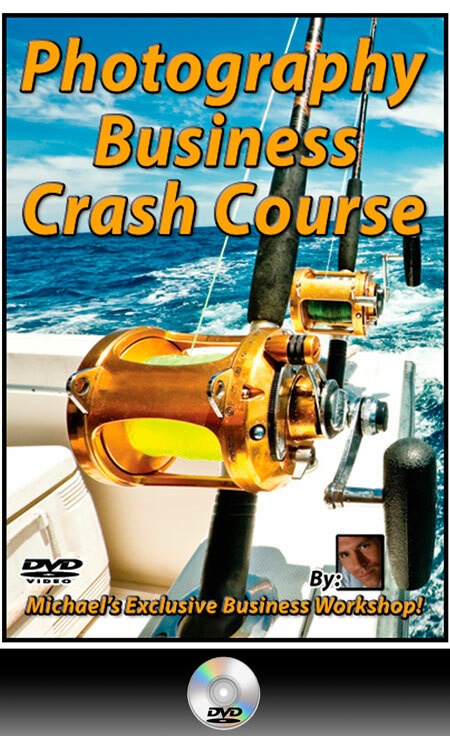 You will also need a basic understanding of how these programs work. 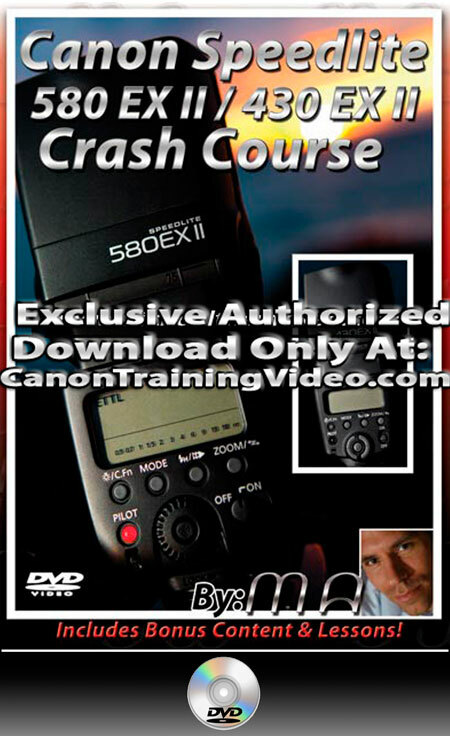 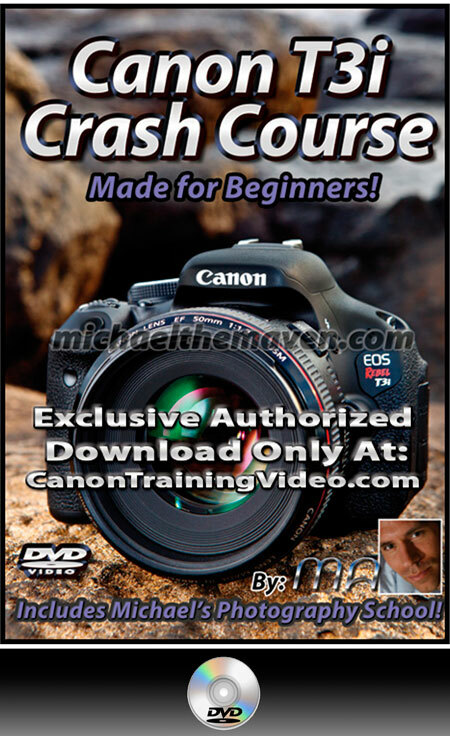 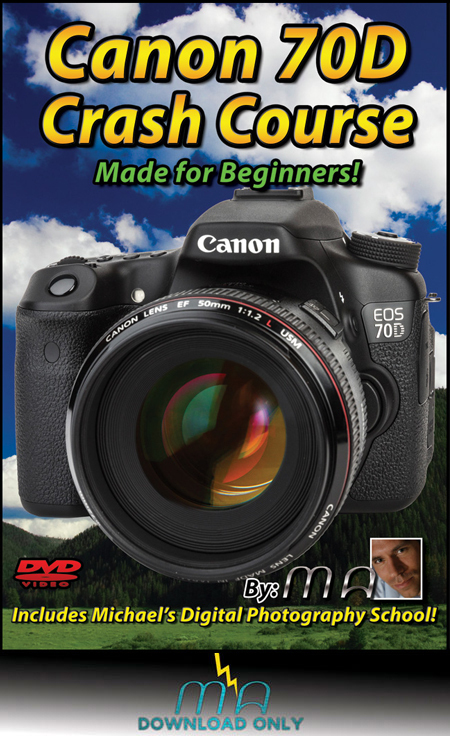 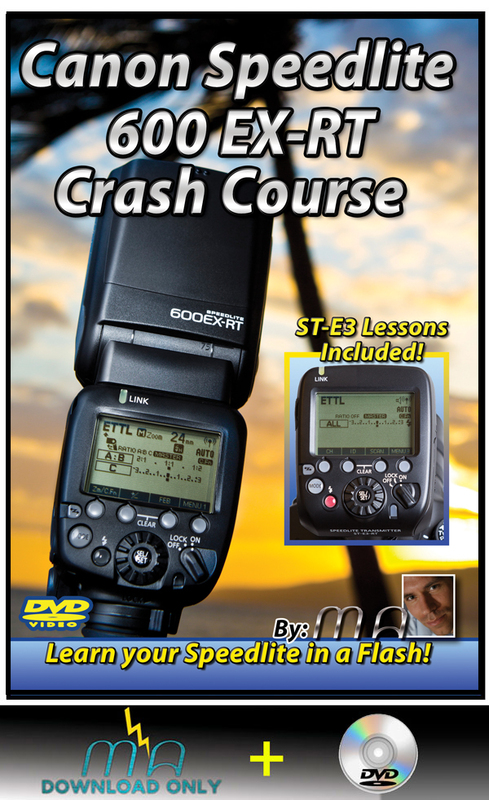 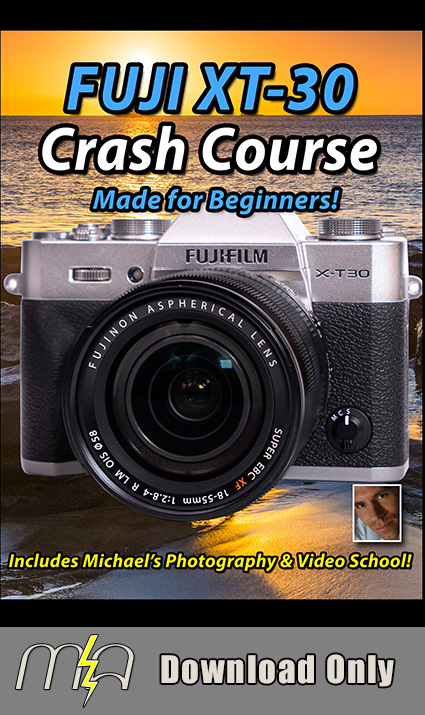 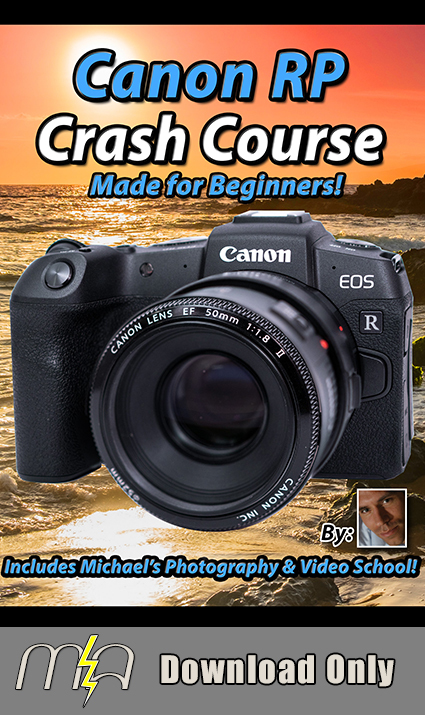 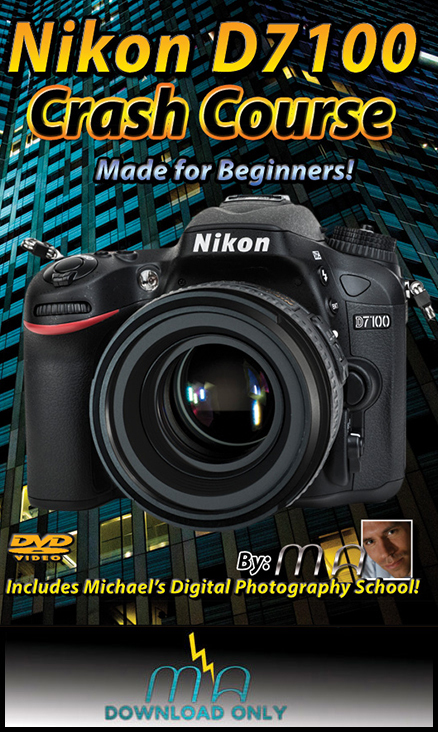 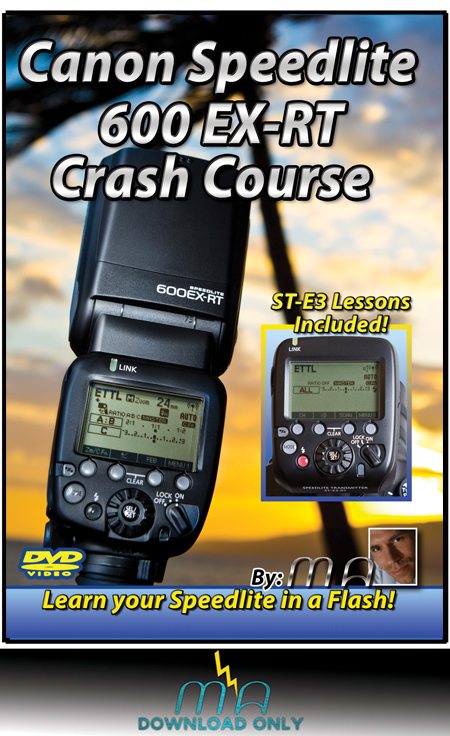 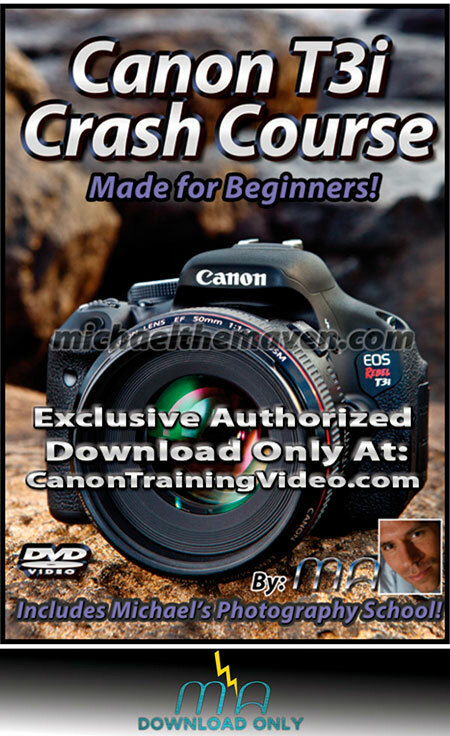 Michael has prepared several videos to show you how to get the most out of your presets, but a basic knowledge of these programs is required. 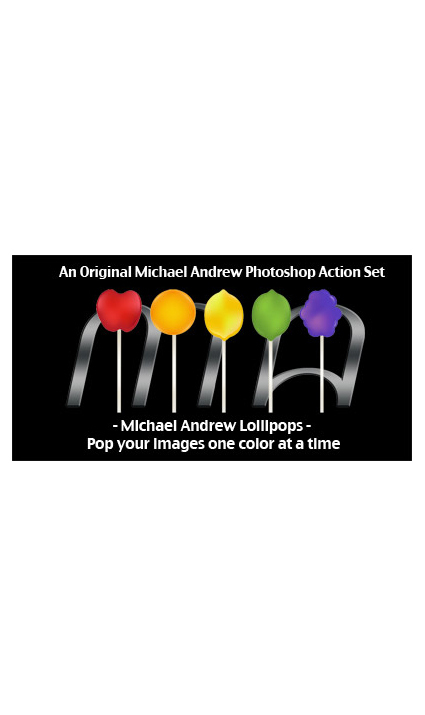 End User License Agreement- By purchasing the Michael Andrew Paintballer Pro Presets, user agrees to limiting their use of Michael Andrew Paintballer Pro to one User license, meaning one individual and his/her computer(s). 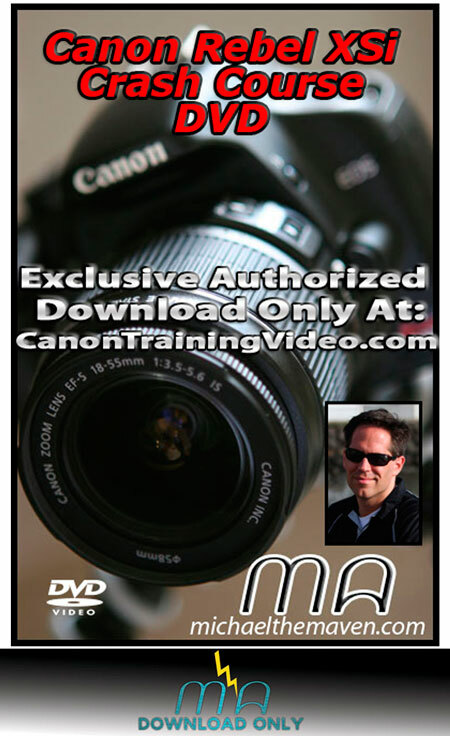 End user agrees to carefully inspect all images before printing and or ordering prints or albums from labs. 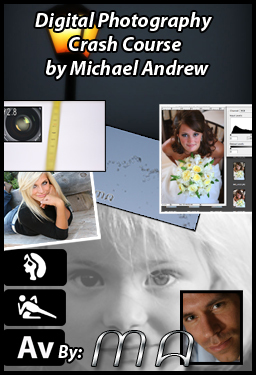 As it is impossible to predict the results of using Michael Andrew Paintballer Pro on user images, End user agrees to indemnify and hold harmless Michael Andrew Photography, LLC from any and all misprint damages arising from their use. 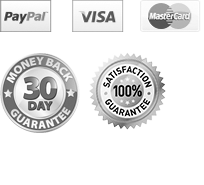 Due to the electronic nature of this item, there are no refunds.